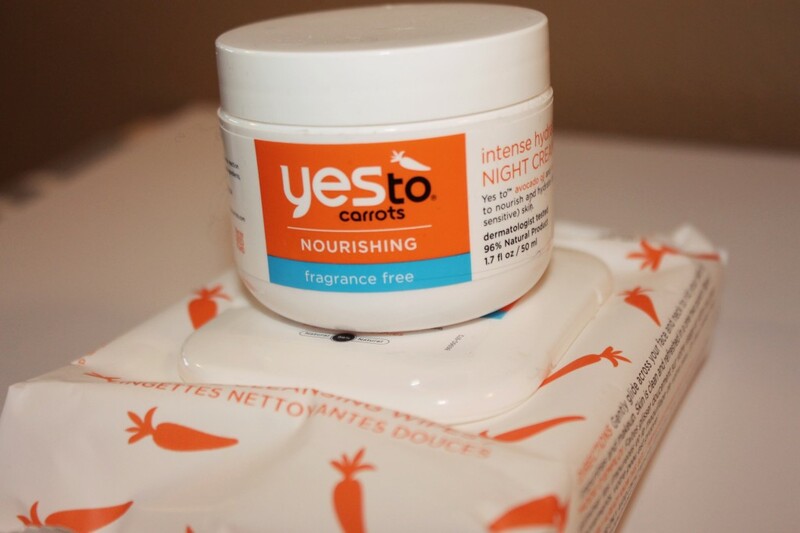 In the mornings, I use the everyday Yes To Carrots Cream Cleanser to start with a fresh, clean face. After I apply my acne treatment and acne, skin perfecting lotion, I use the fragrance free, daily moisturizer from Yes To with SPF! I finish off with an eye cream. After work, I come home and immediately take off my makeup, as long as I don’t have plans for the evening aside from errands and/or working out! I LOVE these face wipes! I said it in my post before, and I’ll say it again… they are so refreshing, especially after a long day, making your skin feel brand new! Right now, since it is so dry out and in our apartment, I also use the Daily Moisturizer again. 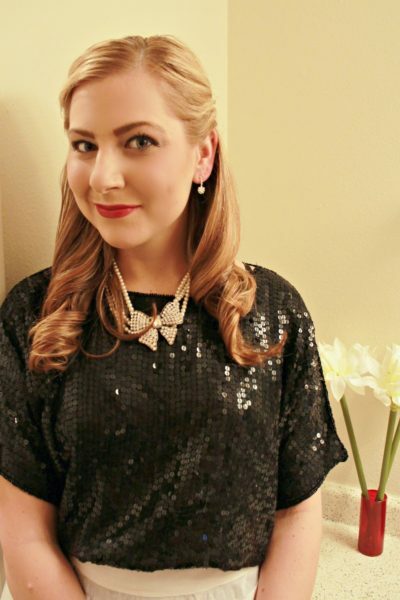 I have a pretty long process for getting ready at night, but I wouldn’t have it any other way. It pays off in the long run, and really takes me less than 10 minutes, including brushing my teeth, changing into pajamas (aka a t-shirt and shorts) and brushing my hair. Anyway, I use my Murad acne cleanser at night (to help get rid of the impurities built up on my face during the day), use my skin perfecting lotion and add the Intense Hydration Night Cream. I love this stuff! A lot of the night creams I have used in the past have a really strong scent, which I don’t love, but my boyfriend hates even more. To have an amazing night cream that hydrates my skin and leaves it feeling silky smooth, without a scent, is so amazing! I finish with my favorite argan oil, Josie Maran, which locks in all the moisture from the night cream. I am seriously impressed with this skincare line. I am the type of person who budgets on my clothing, but spends more to have great skincare, because I have suffered from such bad skin for so long. I would highly recommend these products to anyone, but especially people like me with sensitive skin! Watch the #YESTOGREATLOVE video! And make sure to enter for your chance to win 500 of the fragrance free face wipes! Thank you Yes To Carrots for sponsoring today’s discussion. Next Sephora Giveaway! 4 Winners! I’ve always wanted to try this line- I’ve only tried the cucumber one so far! YES sounds like an amazing brand. I am especially interested in the face wipes. Ohhh might have to try this! I’m always looking for new skin care products! hey rachel, what's the acne treatment that you use? These looks like really greta products! I have always wanted to try this range! I think I might give the daily moisturizer a go! Thanks for the review!